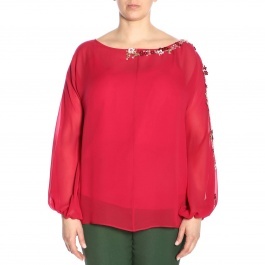 The Marina Rinaldi collection is addressed to all those curvy women who want to look stylish and fashionable on any occasion. 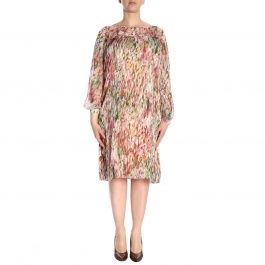 The soft lines of the Marina Rinaldi dresses perfectly fit a curvy shaped body enhancing its womanliness. 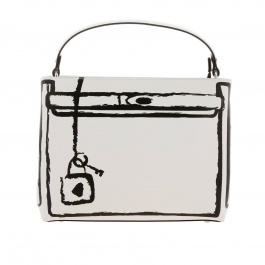 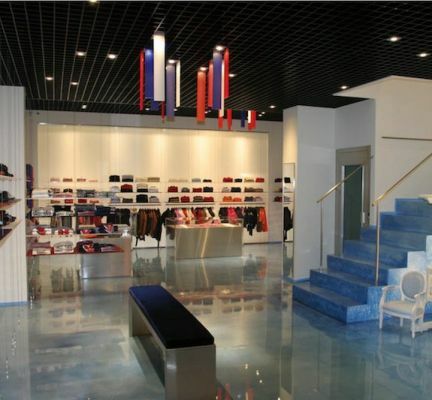 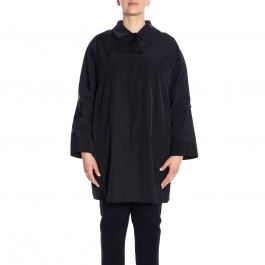 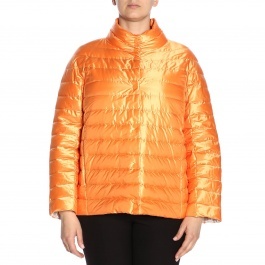 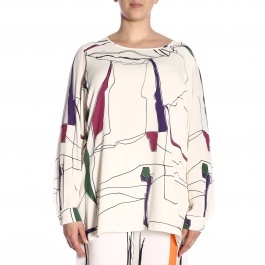 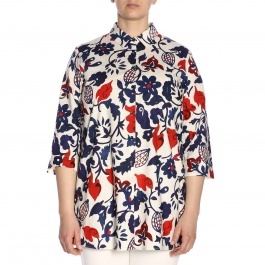 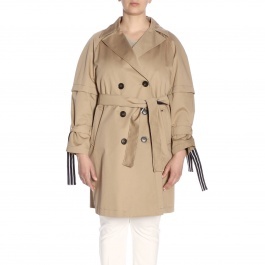 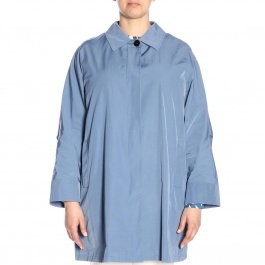 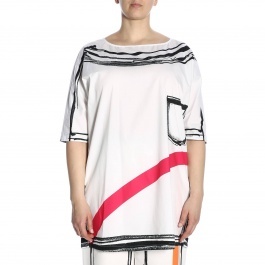 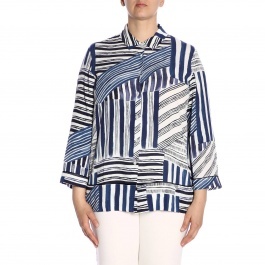 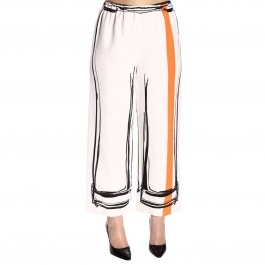 Marina Rinaldi wisely matches colours and lines to create a strong and explosive collection, typical of our times. 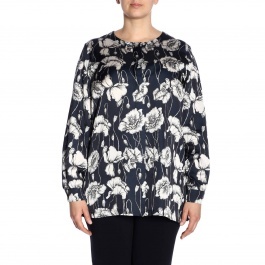 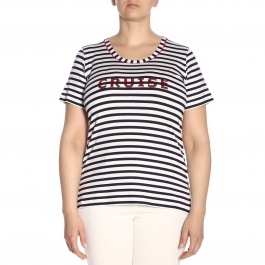 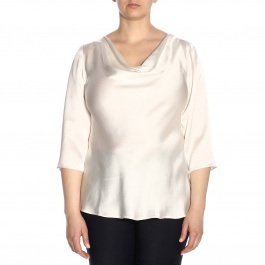 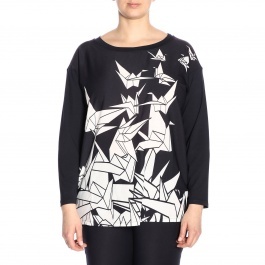 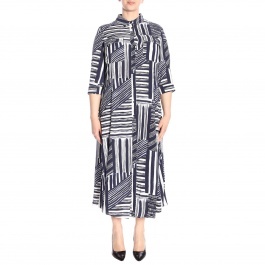 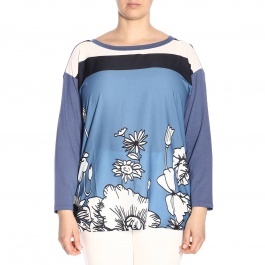 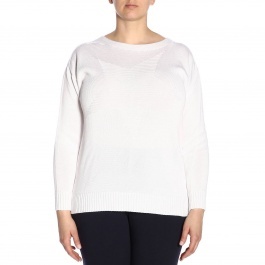 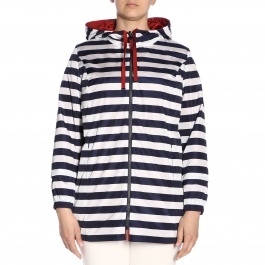 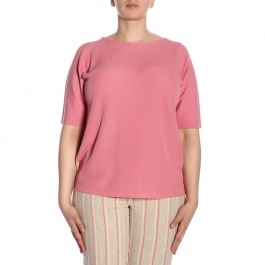 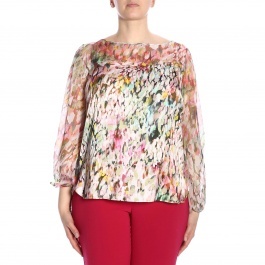 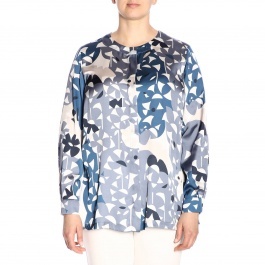 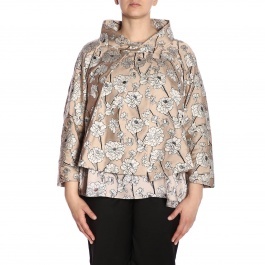 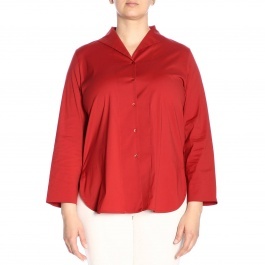 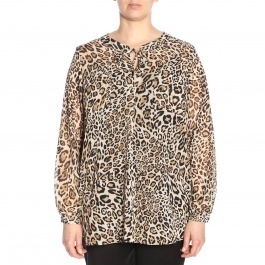 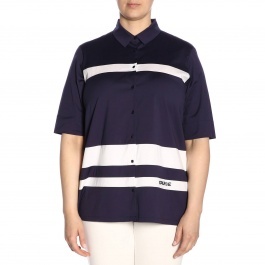 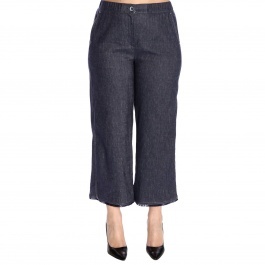 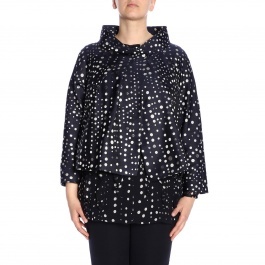 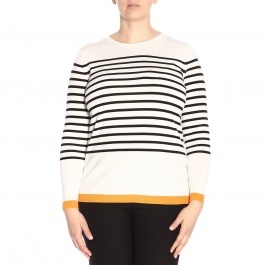 Discover the Marina Rinaldi plus size creations and shop on Giglio.com enjoying free shipping.